The User ID is definitely one of the coolest things about Universal Analytics, if used correctly. 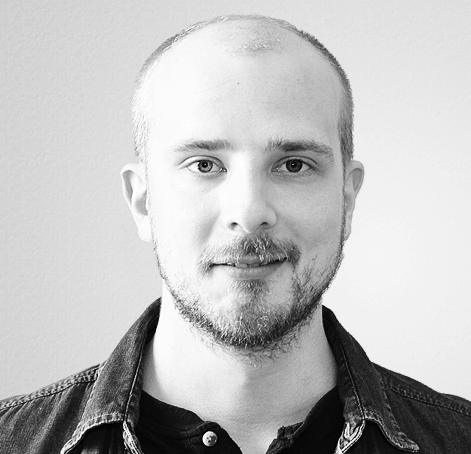 It might reveal some surprising insights about your visitors, since now you’re not restricted to analysing visitors as just browser or device instances as before, but rather you can build your stories around all the touch points the user might have had on their journey to and through your web properties. 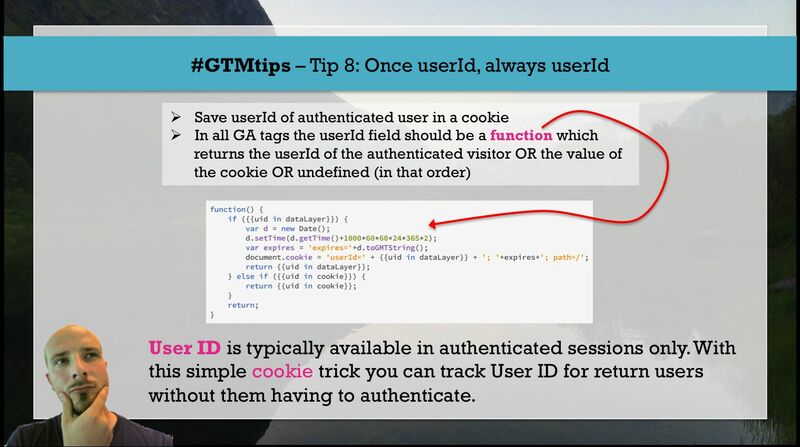 With this simple tip, you can extend User ID tracking to return users without them needing to authenticate.